AgroSupply is an AgricTech based startup that is helping farmers in Uganda—and we want to share 5 facts about this startup. 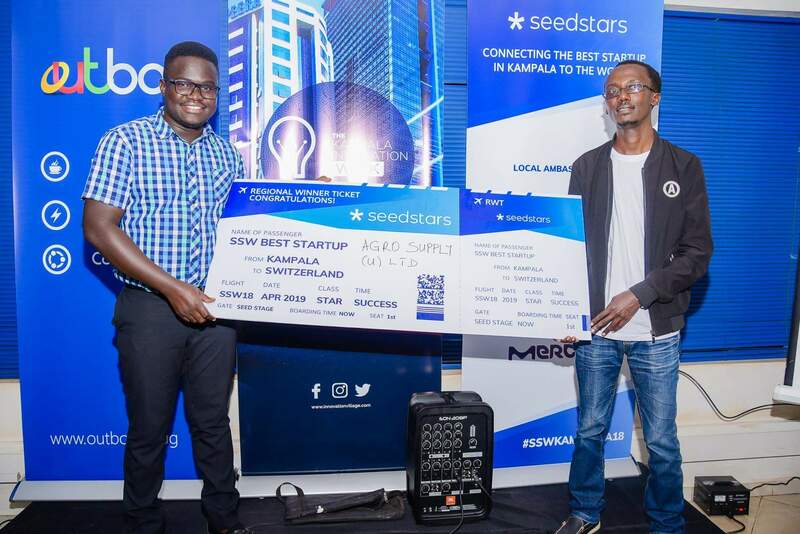 We chose to feature the startup—because it will be representing Uganda at the 2019 seedstar global competition in Switzerland this April. Having emerged as finalist from the pitch competitions that were held at Outbox in Aug. 2018. The seedstar world team toured 16 African cities in search for promising startups to participate in its competition. Thus, AgroSupply—being among the 16 final startups selected from Africa. The seedstar competition is one of the biggest startup competition focused only in emerging markets and fast-growing startup scenes. The competition has received over 80,000+ submissions, invited about 9,000+ startups to pitch, and awarded 80+ winners. Notably, seedstars has spent roughly USD$61 million in funding, and created 885 jobs for startup founders. In brief, AgroSupply has developed a unique mobile layaway platform allowing farmers to save money for the seeds and fertilizer using their mobile phone. So we share a few facts about the startup representing Uganda in the global seedstar finals. Agrosupply has developed the first mobile layaway system in East Africa that uses USSD to help farmers build savings and buy seeds and fertilizer. Signed an MoU with Swedish firm, Pamoja CleanTech in Jan. 2019 — to co-own a grain processing facility with the capacity of drying, cleaning and bagging of maize. This partnership will help Agrosupply procure grain from smallholder farmers at the farm-gate bypassing the middle and use the facility to add value before selling it to East African off-takers and retailers. The startups has so far, four (4) global partners, Seedco, Pamoja CleanTech, Tony Elumelu Foundation, and Incoming Sygenta. Participated in the Tony Emmanuel Foundation (TEF) program and won USD$5,000 (roughly UGX18,354,750) in seed-funding. 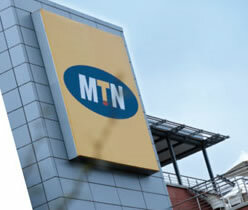 TEF is the largest African philanthropic initiative devoted to entrepreneurship. On the other hand, it represents the foundation’s 10 year, USD$100 million commitment, to identify and empower 10,000 African entrepreneurs, to create a million jobs, and add USD$10 billion in revenues to Africa’s economy. The startup is currently providing smallholder farmers with maize hybrid seeds variety—variety has proven to be high yielding potential, has an early maturity trait, and is resistant to both drought and diseases than other cultivars.